Houston doesn't lack for sushi restaurants. Of course, that's true for most cuisines in this bustling city, but determining what's best presents a bit of a problem. First, Kata Robata is so clearly above its peers in terms of quality, consistency and overall experience that every other restaurant is competing for second place. Still, the range of price points and locations means that, while Houston lacks a super-expensive sushi destination like Masa in New York or Urasawa in Beverley Hills where diners might pay $400 or more per person for dinner, restaurants around the city offer plenty of options for most diners. It's also worth noting that sushi in Houston is in a transitional moment. It's also worth noting that sushi in Houston is in a transitional moment. Currently, Chris Kinjo is building a new outpost of MF Sushi in the Museum District, which will be a contender for Houston's best spot as soon as it opens. 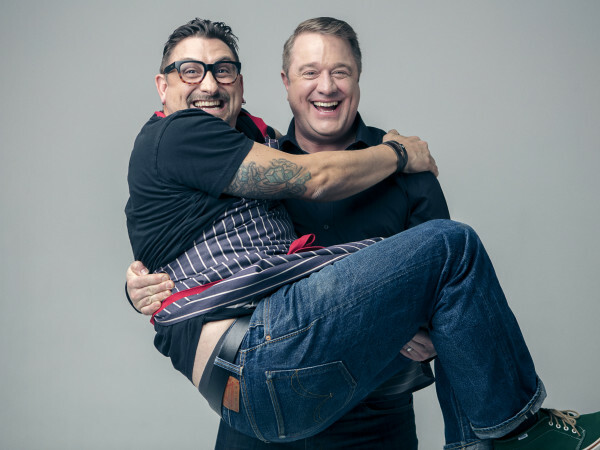 In addition, the Galleria will soon be home to two new spots, Sozo Sushi in BLVD Place (just above True Food Kitchen) and Oka Sushi in the former Osteria Mazzantini space next to Caracol. Depending on their quality and price point, they could be solid destinations, too. One final caveat: this list is designed to be comprehensive rather than definitive. It offers some geographic diversity and caters to different price points. While I suspect these declarations won't spare this list being shredded by the experts at the Sushi Club of Houston, hopefully other readers find it useful. 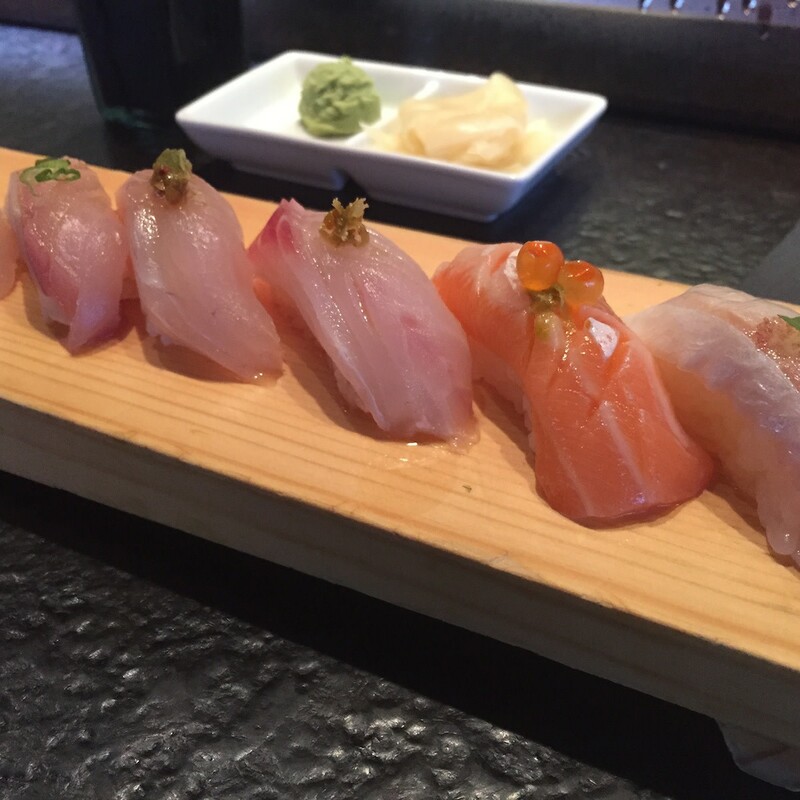 ​By any metric, whether it be quality, value for the money, service or overall experience, Kata Robata serves the best sushi in Houston. Kata's quality starts at the top with master chef Manabu Horiuchi (Hori-san), whose expert skills and high standards ensure well-cut fish that's served at just the right temperature. On any given evening, Kata's specials will include fish that's been flown in that day from Japan, but the restaurant also keeps up with more locally-sourced fare like soft shell crab. Sitting at the sushi counter for an omakase tasting with chef Hori remains one of the best dining experiences in the city; pro tip: go on a Tuesday, when the most rare and unusual fish have been delivered from Japan. Beyond sushi, Kata offers consistently intriguing raw and cooked non-sushi options and an extensive selection of sake that combine to make it one of Houston's best restaurants in any category. Pro tip: go to Kata Robata on a Tuesday, when the most rare and unusual fish have been delivered from Japan. This restaurant in the Gateway Memorial City complex has only been open for just over a year, but it's already established itself as a top destination for sushi. 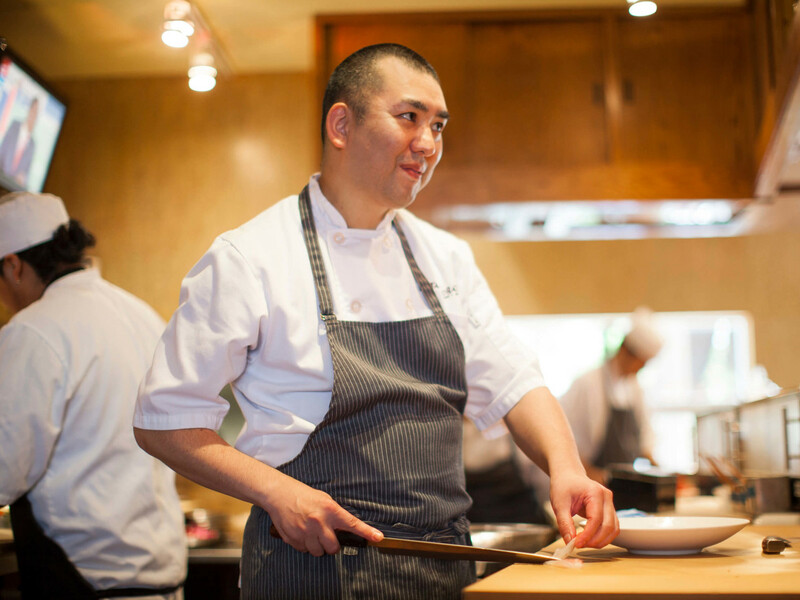 Credit executive chef Adison Lee, who brings his training from celebrated sushi restaurant Nobu as well as well-regarded stints at Raku and Sage 400. At Kuu, Lee uses fresh fish flown in. Try to resist the impulse to dunk each piece of nigiri in soy sauce; Lee adorns each slice with a little fresh herb or dot of roe that makes any additional enhancements unnecessary. Cooked dishes, like 30-hour braised pork belly and smoked duck, add to Kuu's appeal by demonstrating the same level of attention to detail that makes the sushi so compelling. ​Like Kata, Uchi serves high-quality, well-prepared fish that always includes a mix of staples and seasonal items, but the restaurant has never seemed like a sushi destination. Perhaps that's because the prepared items are so much more interesting that it's hard to imagine any one choosing to go there just for sushi instead of some of the other restaurants on this list. Still, if one can fight the crowds that still flock to this Austin-import, the super-knowledgeable staff will help even the most sushi skeptical diners curate a memorable meal. Just save room for a piece of foie gras nigiri; it's not traditional, but it is delicious. 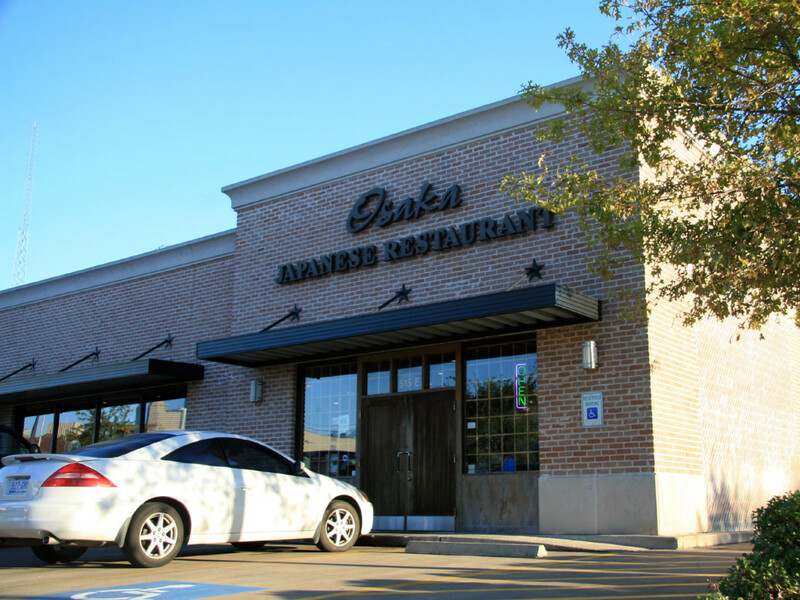 ​This restaurant might be the most authentically Japanese in Houston. 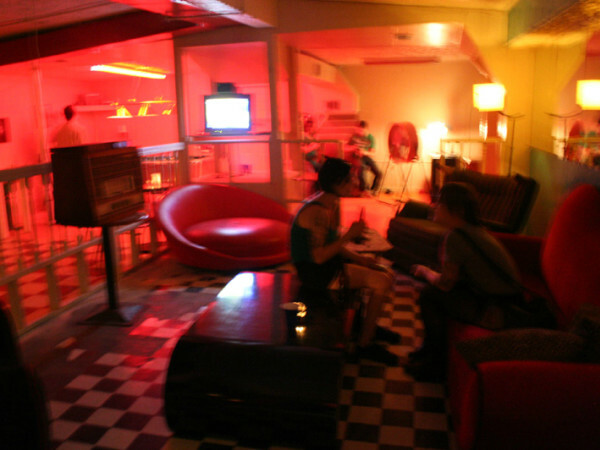 Just ask the Japanese clientelle who seem to fill the intimate dining room most nights or note that the restaurant's Facebook posts are in English and Japanese. The menu features the usual range of fish along with specials like horse mackerel and bonito that will appeal to those with funkier palates. Service can be indifferent at times, but the quality of the food speaks for itself. Just stick to nigiri or sashimi here. Leave the rolls for other, more Americanized options. Teppay might be the most authentically Japanese restaurant in Houston. If Kata Robata is the crown of the Azuma Group's Houston sushi mini-empire, then Soma is the scepter. Like Kata, Soma features high-quality, globally-sourced fish that offers a range of standard species and more esoteric, enthusiast-oriented offerings. Of course, it lacks the magical Hori-san, but that also means it's easier to get in for dinner without a reservation; try doing that at Kata. On the hot side, chef Gabriel Medina is a two-tine Tastemakers Rising Star chef nominee whose ability to blend flavors from across the Pacific with Soma's Japanese perspective means there's always an intriguing new special to try. ​This intimate restaurant that's tucked away off Memorial Drive may not have earned much acclaim outside of its immediate area, but it packs serious sushi cred thanks to owner Akira Asano, was was the long-time general manager of Kubo's in Rice Village and celebrated sushi chef Hajime Kubokawa, the man for whom Kubo's is named. 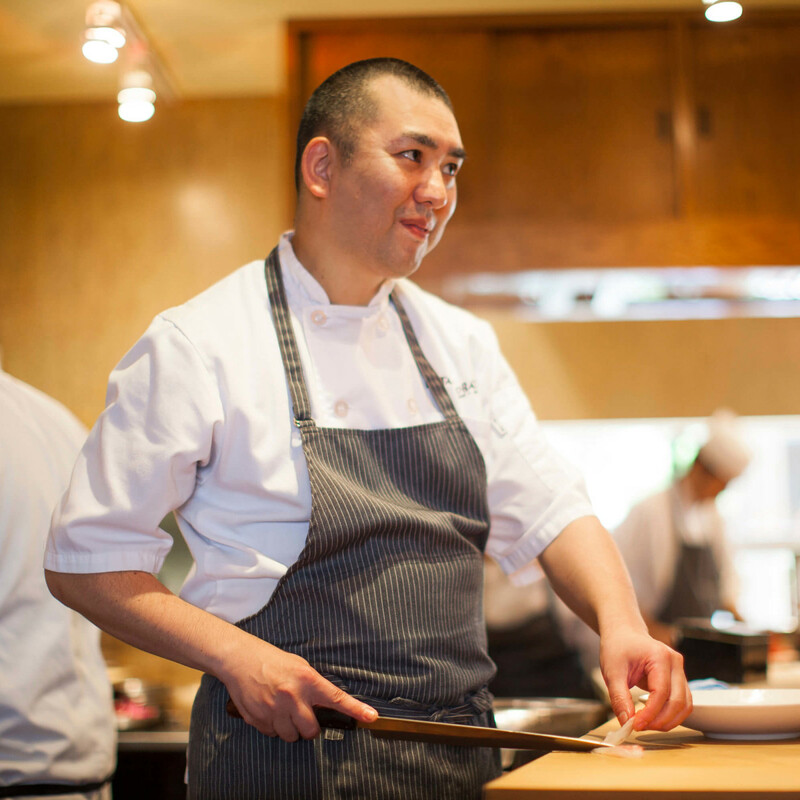 With Kubo-san behind the counter, Izakaya Wa's sushi is fresh and precisely prepared. On the rest of the menu, the grilled and fried skewers offer the mostly Japanese clientele a taste of home. ​While Kubo-san hasn't been associated with his namesake restaurant in many years, this Rice Village staple continues to deliver authentic Japanese fare. That starts at the sushi counter, where the highly-trained chefs build on the legacy of predecessors like Kubo-san and Hori-san by being willing to engage diners in conversations about the day's fresh selections. The rest of the sushi selections are fairly convention but well-executed, and the slightly obscure location on the second story of a parking garage adds a little bit of an in-the-know vibe to the proceedings. Kubo's slightly obscure location on the second story of a parking garage adds a little bit of an in-the-know vibe to the proceedings. 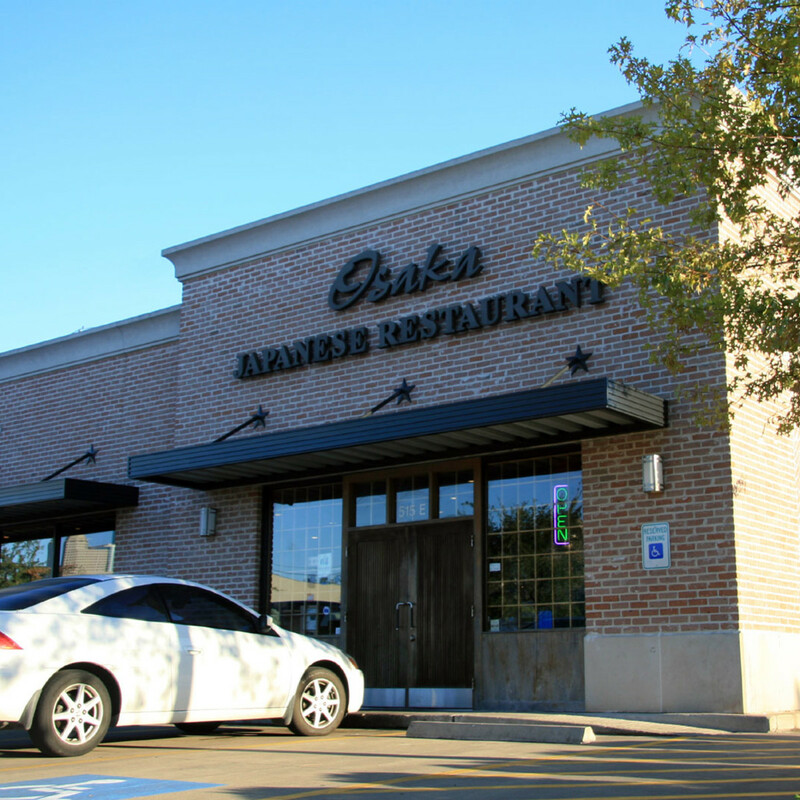 This small restaurant that's hidden away in the same Bellaire Blvd shopping center that's home to Golden Dim Sum may be the Houston restaurant that comes closest to the small, family-owned and operated sushi restaurants that are a staple in Japan. 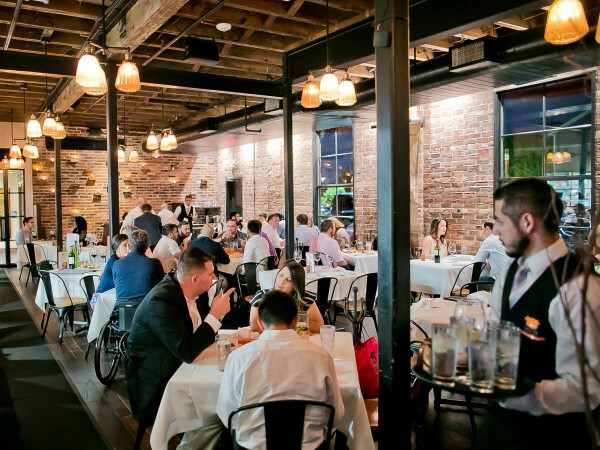 Dining here feels like being in on a secret, but that comes at a price. First, the owner also serves as the only sushi chef, which means orders can take an hour to arrive if the restaurant is crowded. Second, some reports suggest the hours have recently changed and the restaurant now closes as early as 7 p.m. Consider it a lunch or early-dinner destination. However, diners who can deal with the hassles will be rewarded with a a memorable, satisfying experience. If Uchi is where the rest of Houston comes to Montrose for sushi, then Osaka is where Montrose residents go for sushi when they don't want to deal with the crowds, valet parking or expense of eating at Uchi. Every meal at Osaka includes a complimentary appetizer and dessert, which enhances the sense of values and reinforces the spirit of hospitality that emanates from the cheerful service. The fish may not be at Uchi's super-premium level, but I've never had a bad meal there. 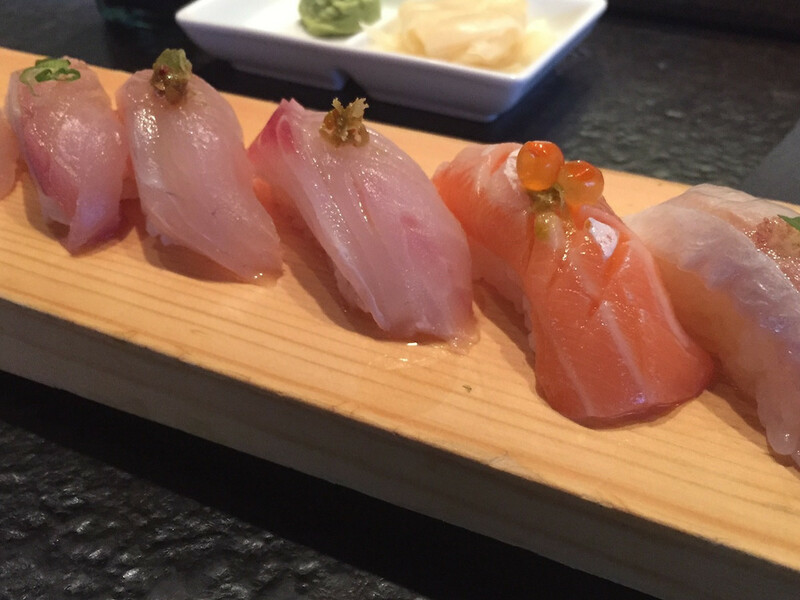 The nigiri options are reliable, and the rolls offer enough variety that anyone can find one to suit his or her taste. This Upper Kirby staple is one of the few exceptions to the rule that good sushi isn't cheap and cheap sushi isn't good. Aka's generous happy hour — it runs from 3 p.m. to 7 p.m. and reverse after 9 p.m. Monday through Friday and all-day Saturday and Sunday — offers lots of value on sushi, cooked items and drinks. Fish choices encompass all the usual favorites, and a few imaginative rolls keep things interesting for those who don't just want nigiri. Ramen fans take not: Aka's tonkotsu is made at Tiger Den, because they have the same owner.